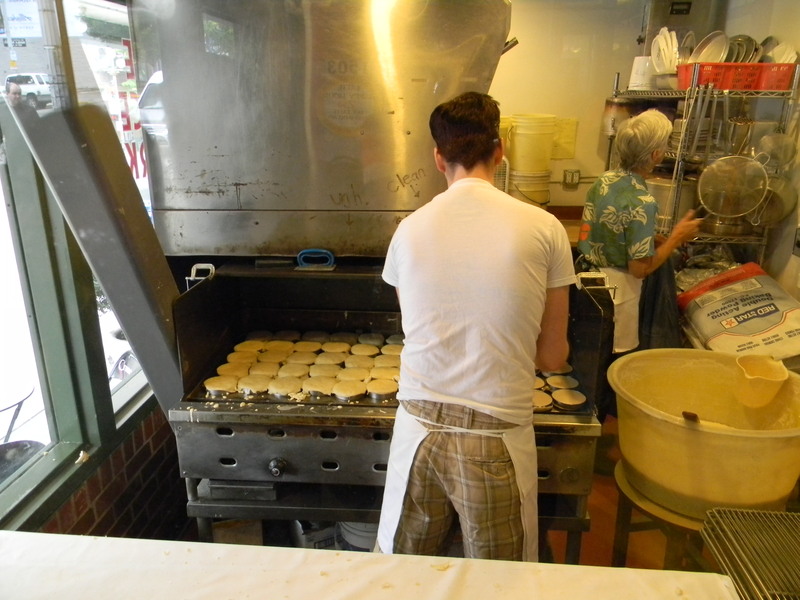 The Crumpet Shop – Seattle, Wash.
You have got to go here…The Crumpet Shop – Seattle, Wash. 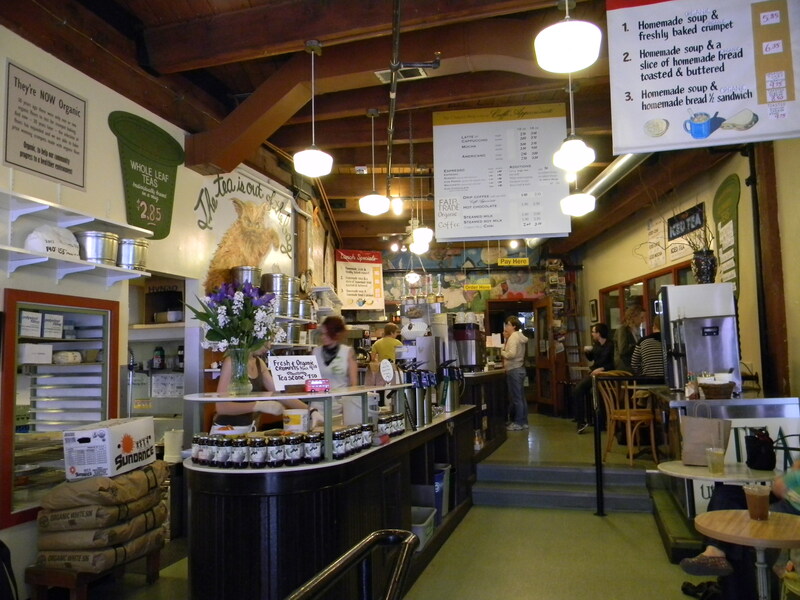 If you have been to Seattle, you know that there are a plethora of amazing restaurants to tempt your taste buds. So many, you may have a hard time choosing where to eat, well have no fear I am here to help – at least with one restaurant choice! 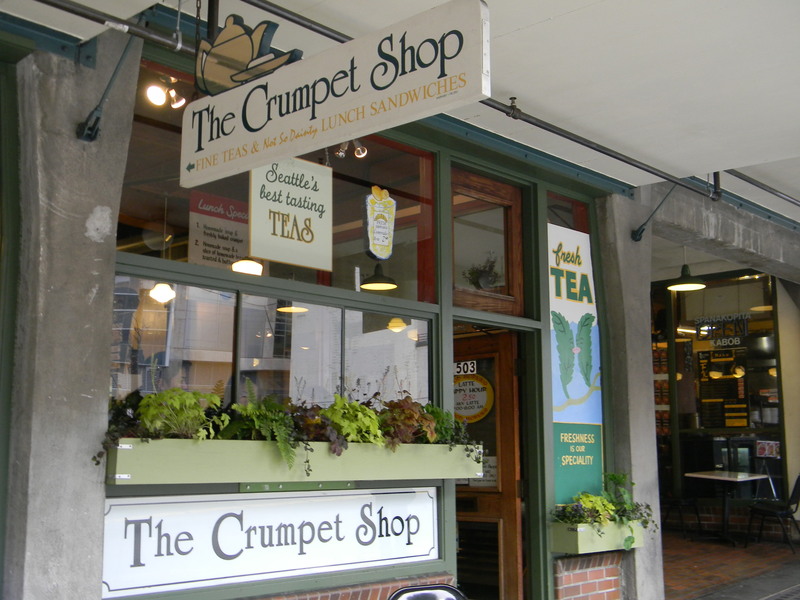 Located in The Pike Place Market on 1st Ave., The Crumpet Shop is somewhere not to be missed. 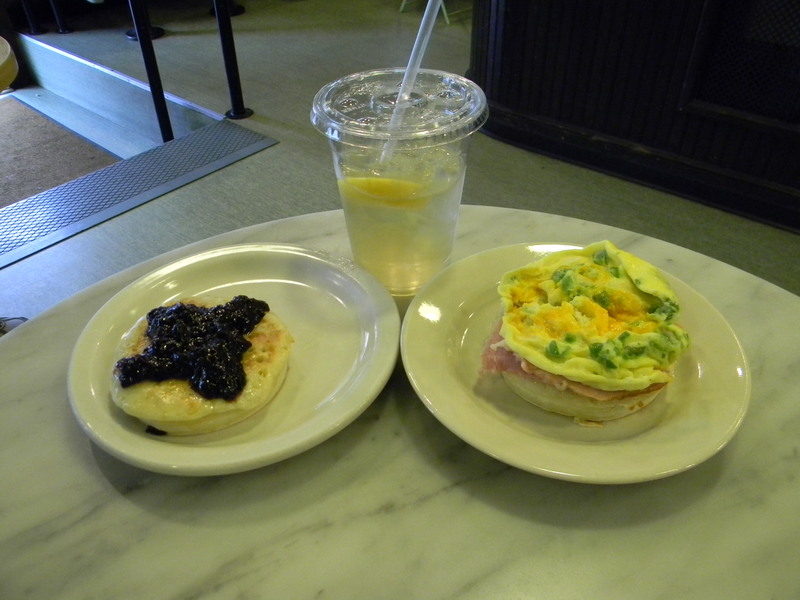 Open for breakfast and lunch seven days a week, The Crumpet Shop hand makes their organic treats every day. I have had a few crumpets in my day, but never ones that tasted this moist and fresh – my stomach was in heaven. The choice of toppings for your crumpets range from butter and fresh preserves to green eggs and ham, to cream cheese, to salmon – the possibilities are endless. No matter what you choose, I suggest you try a few or go back several times like I did! The crumpets aren’t the only thing on the menu that is a must try. 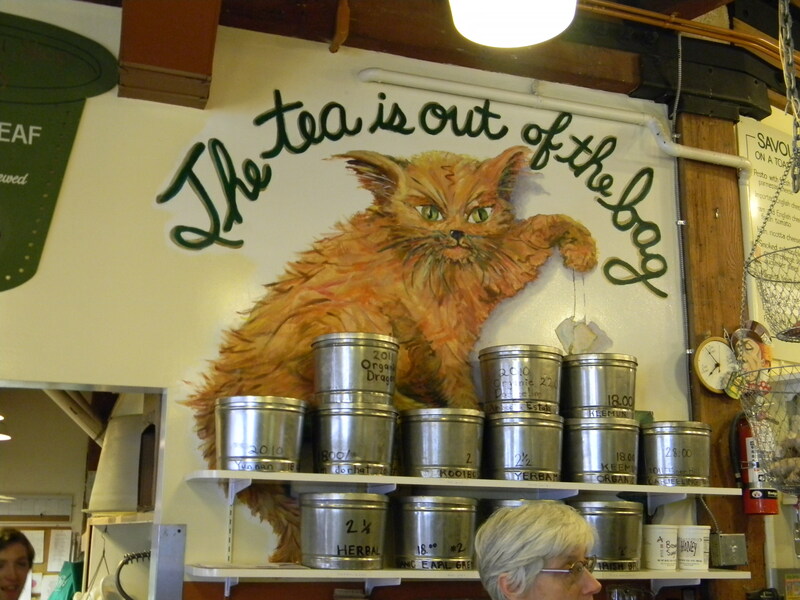 Specialized organic teas are also something to be sampled. I had the green iced tea and it was fabulous…shhhh, I will let you in on a little secret – save your cup as they offer FREE refills all day. Now that is a bargain! 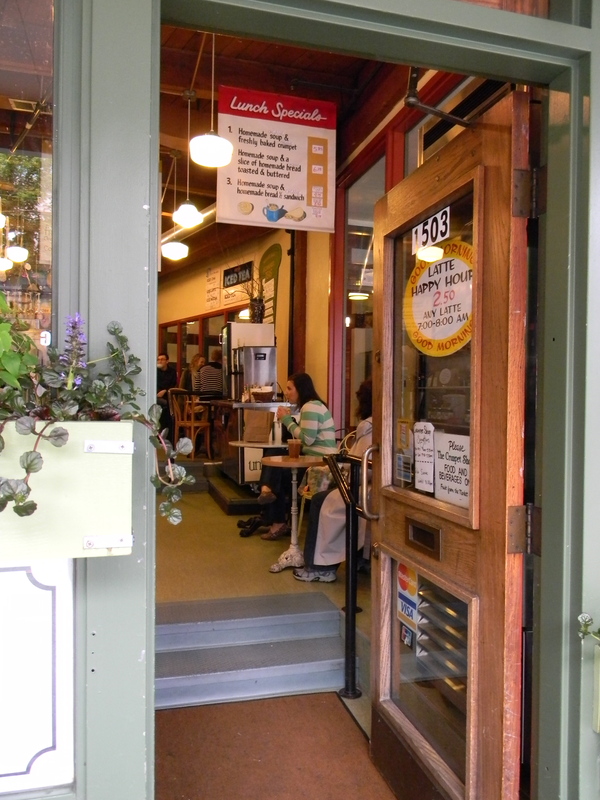 It isn’t only the food that makes The Crumpet Shop somewhere you have to go, the cute and cozy environment has such a welcoming vibe…its is a great place to relax, watch crumpets being made and enjoy a fabulous and reasonably priced home-cooked meal. Did I mention this is a family run business? For the past 36 years Nancy and her husband have been lovingly serving the Seattle community. 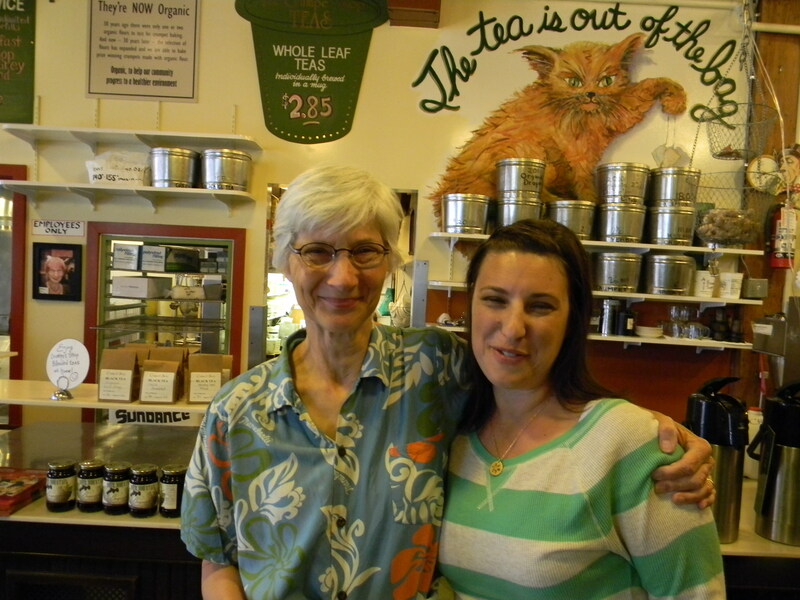 I was lucky enough to get to meet her and pick her brain about her yummy shop. This makes The Crumpet Shop even more special in my book – I love supporting mom and pop shops! 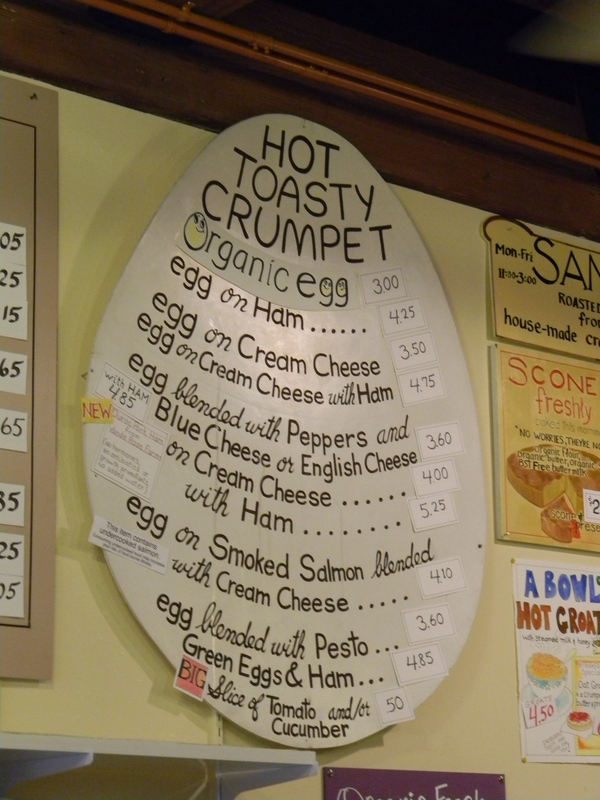 If you live in Seattle or are visiting, don’t walk, but run to The Crumpet Shop – you won’t be disappointed!